I enjoyed the heck out of this story. It’s light, despite the fact that she’s killing ghouls and vampires all over the place. 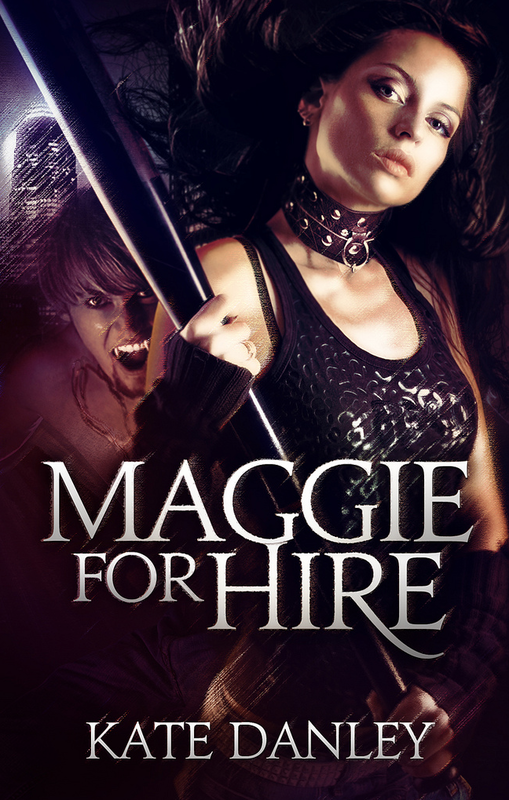 Maggie, the main character, has a quirky sense of humor that made me feel like I could ride alongside her while killing vampires and actually have a good time. The elf who joins her for this adventure might have had something to do with my enjoyment (tall, hunky, fairy glamour…what’s not to like). Overall it’s a fun, quick read. Even though there’s fighting and things dying I never felt inundated by gore. 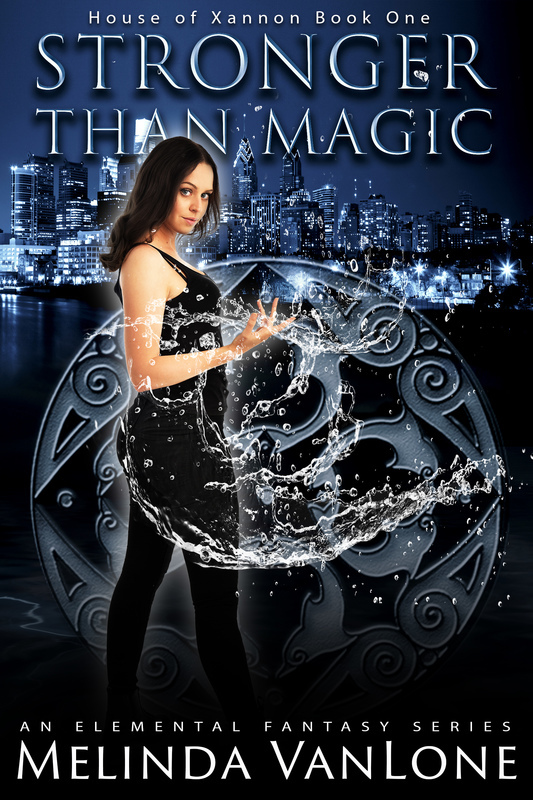 I’m always interested in how an urban fantasy tale incorporates magic with our own reality. For this story, the magic world and the real one are separate, with only portals (officially sanctioned and watched) providing access from one side to the other. Our protagonist, however, can break the rules. She’s one of only two known people to have the ability to tear open their open portal. She doesn’t usually do that, but she has the ability which becomes a huge problem since someone wants to use it to get back home. I absolutely loved that the way she gets to The Other Side (and yes I did hear that song in my head every single time I read those words) was to run her car right off a cliff in Hollywood. Love, love, love that. And I really would like to find my own little Brownie. Read it. I bet you’ll want one too. The first line hooked me enough to pull me in, and the voice did the rest. I do think, though, that there’s something vaguely off about the lines. Something grammar-ish. Pretty sure it has something to do with the “right now” and “was”. I stopped and read it several times, and in my head I turned the “was” to “am” which made me happier and I moved on. After that, I didn’t care, because overall it’s a fun read. There’s lots of action, fights, and one-liners, and a tiny bit of flirting, but no romance. If you’re looking for steamy scenes, look elsewhere. I’m curious about the cover. There’s two, from what I can tell. The print book has one version, while the Kindle version I downloaded has another (shown above). I’m partial to the Kindle version myself. 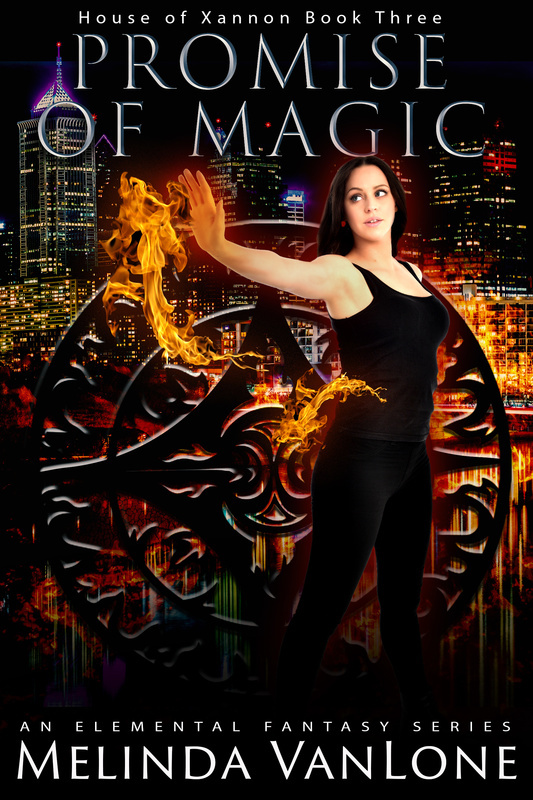 I knew immediately that this was urban fantasy, that it was a lead female protagonist (the title, of course, was a dead giveaway), and that she’s got ‘tude. If I’d seen the print version first, I’m not sure I would have bought the book. Not a huge fan of it, first because she appears to be snarling at me, and second because it makes me think I’m picking the wrong genre since it feels more…I don’t know. Something not urban fantasy. What do you think? 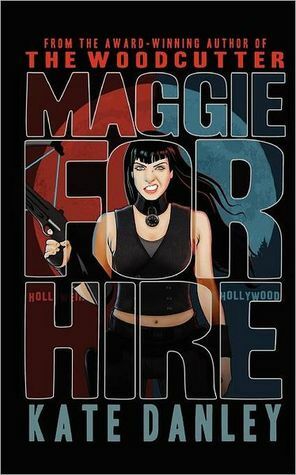 Cover aside, if you’re looking for an entertaining, not too deep, Buffy The Vampire Slayer meets Stephanie Plum type of read, give this a shot.